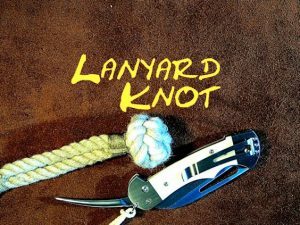 Lanyard Knot: A rather elegant knot that is tied into a end of multi-strand rope or cord. 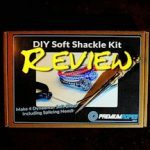 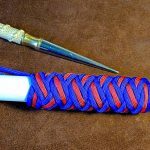 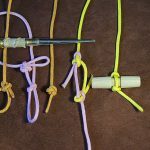 Works well in a three strand rope, but in this video I show how I used it to make a Soft Shackle or Jib Shackle with six strands. 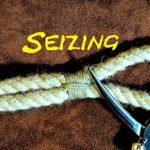 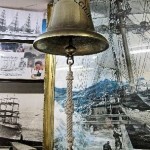 I used flat seizing at the very top and near to the bottom of the soft shackle. 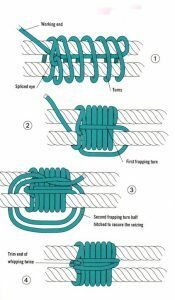 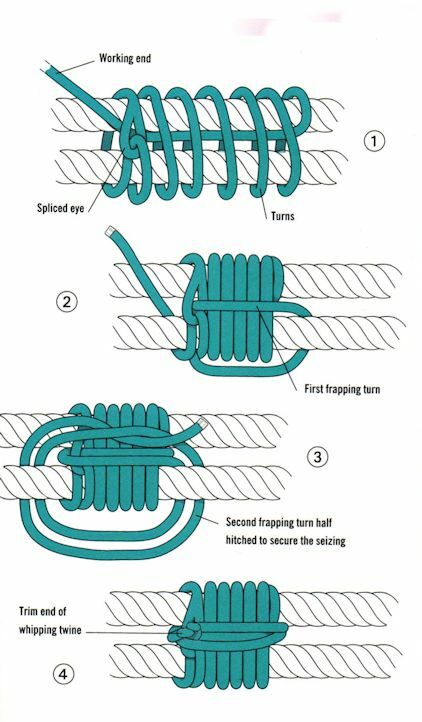 I used the following method as shown in the diagram below, with the exception that I replaced the eye splice by using a Clove Hitch as my anchor point.